If accepted: Your release may be published as is. If accepted: We may edit and eliminate advertorial content, delete links, or company names and take out promotional trigger words. If accepted, our assignment editor may add a “PAYWALL”. A paywall would require readers to pay before they can view the content in full. This will, of course, eliminate visibility. Banners and links to competing companies or destinations may be embedded in your content. No guarantee of inclusion on Search, Google News or social media. Coverage, distribution, and visibility may be limited. After posting you will have an option to avoid paywalls, guarantee inclusion and top positioning as well as visibility in considering our paid options. Include your release. Keep story relevant, don't repeat, don't write as "we", include a summary in the first paragraph. You may include a short summary to get readers interested opening your full story. All postings will be reviewed by eTN editors before they are posted. We don't believe press-releases should be used to provide free PR. 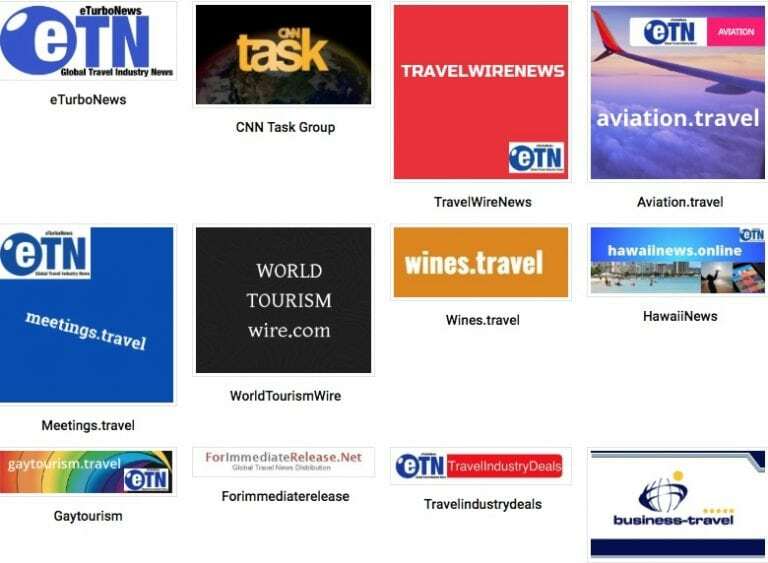 Therefore we will not include promotional wording, links or content without you sing our paid options you find on www.buzz.travel/paid/ We may also rewrite or delete your release. In some cases we may add a paywall for readers to pay $1 to read this article, unless you use our paid options on www.buzz.travel/paid Please check on www.eturbonews.com/latest after 6 hours to see if this content was included.